As she walked into St. George's Chapel on May 19th 2018, Meghan Markle reached out for the small, informal bouquet she had chosen to carry. Inside her wedding posy were some very special blooms. Like many a Windsor bride before her, Meghan carried lily of the valley which in the language of flowers symbolises a ''return to happiness''. There were other Windsor traditions there, too. 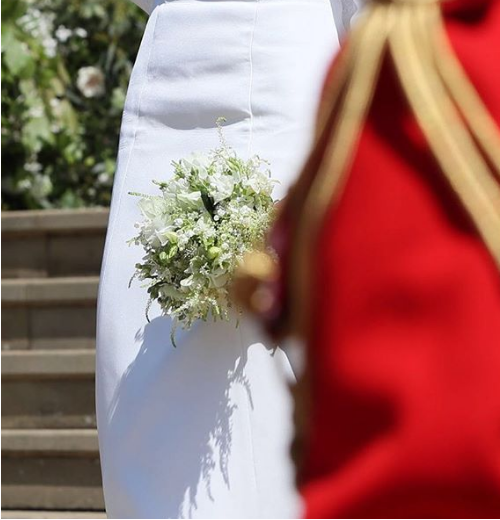 The new Duchess of Sussex included the traditional myrtle in her wedding flowers. Since the time of Queen Victoria, royal brides have usually added a sprig or two of this shrub to their bouquet. The first to do so was Victoria's eldest daughter, another Victoria, who used cuttings from a bush planted at Osborne by her parents. All other royal brides have used leaves from shrubs that have grown on from cuttings with Meghan's myrtle coming from a plant grown from myrtle used by the Queen when she wed in 1947. The other flowers in the bouquet included jasmine, astrantia and sweet peas, all coming together in a cream and green colour scheme reflected in the bridesmaid's posies as well. But there were two extra special touches in Meghan's wedding flowers. The bride included forget me nots, a favourite flower of Diana, Princess of Wales and chosen in honour of her groom's late mother. And Prince Harry also made sure the flowers were full of sentiment. 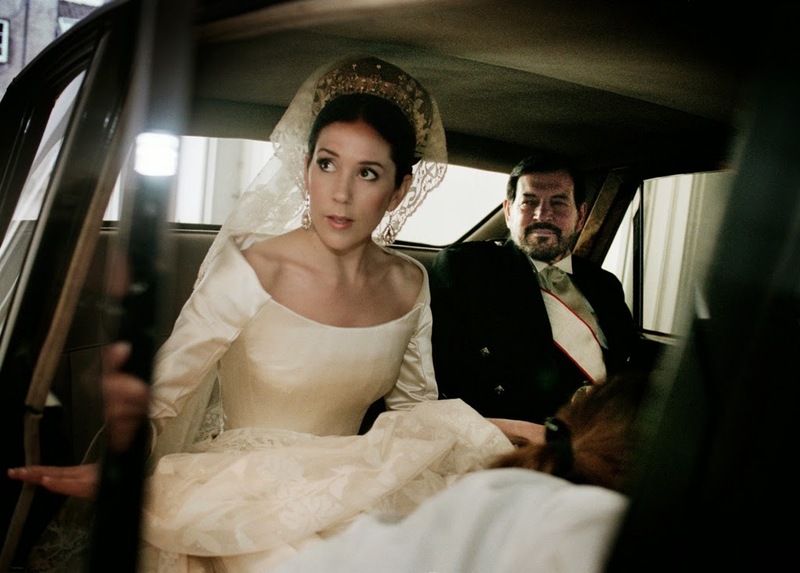 He picked some blooms from the couple's garden at Kensington Palace on the day before the wedding and asked Philippa Craddock to include them in the bouquet that Meghan carried on her wedding day. After the ceremony, the flowers were sent to Westminster Abbey where they were placed on the Tomb of the Unknown Soldier in commemoration of all those who have lost their lives serving their country. 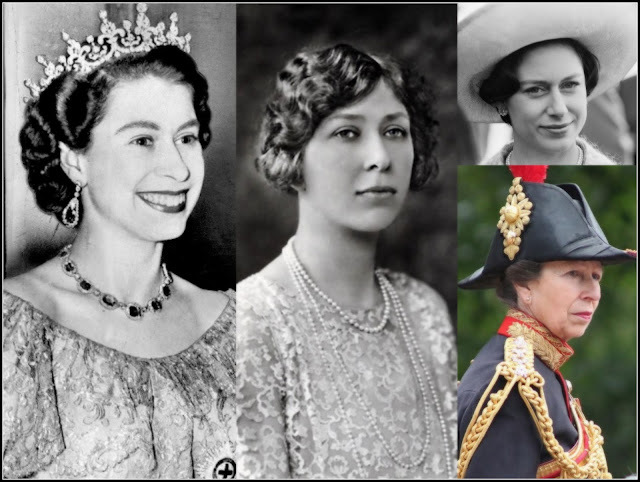 It's a tradition started in 1923 by the bride we know as the Queen Mother. Meghan's pretty bouquet was filled with Windsor tradition.